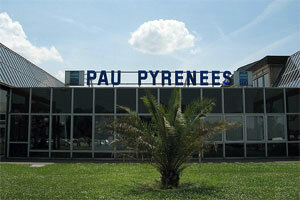 Renowned destination for its quality of life, gastronomy and perfect scenery on the Pyrenees, Pau has a lot more to offer – especially in the lucrative corporate segment. Preferred access to the Pyrenees and Gascony. A catchment area of 700,000 inhabitants within 1 hour drive time and 1.5 million inhabitants within 1.5 hour drive time. 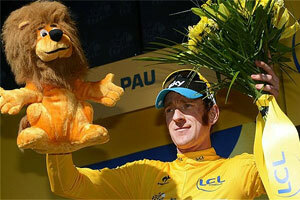 Pau is one of the French cities that most often host stages of the Tour de France. 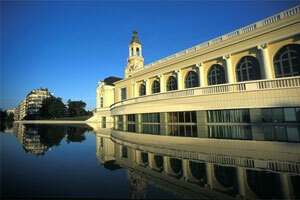 Located in the south-western region of Pyrénées-Atlantiques, Pau has plenty to offer to tourists on an all-year-round basis. Horses have historically played a vital part in the region's culture, and equestrian activities remain a major tourist draw. 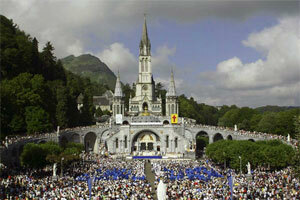 5 million pilgrims visit Lourdes every year, just 50km from the airport. 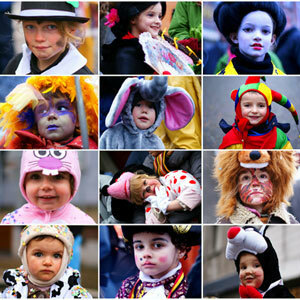 There are several untapped markets for pilgrims who currently travel via Paris. 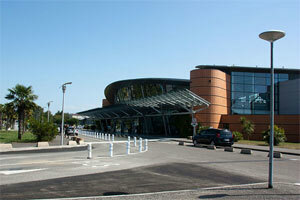 Between sea and mountain, the region served by Pau Pyrénées Airport offers a variety of tourist activities centred around hiking, equestrian, winter and water sports, gastronomy and heritage. 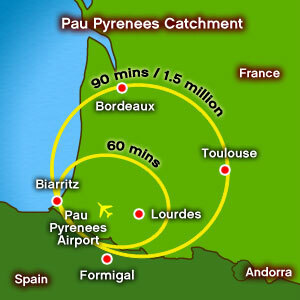 Strong pilgrim traffic flows offer a significant potential because of the proximity of Lourdes which is only 50 minutes/50km away from the airport. 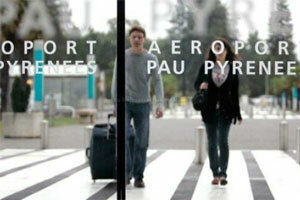 There is especially an untapped market for long haul passenger-pilgrims coming to Lourdes from USA, Asia, South America, and Africa who currently fly to Pau through the Air France CDG hub. Despite its tourist attractions the airport serves a business-dominated market (65% of total traffic) with very large groups and companies in several major sectors including geosciences, chemicals, aeronautics and food. These are supported by the presence of large educational institutions, universities, and major R&D centres and unemployment rate below French average. 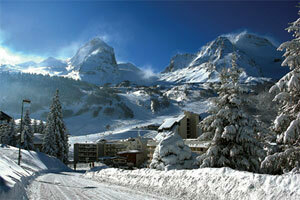 Pau's rich MICE offering, includes premium hotel infrastructure amid outstanding natural beauty. 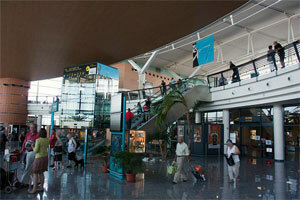 Airport incentives include up to 70% fee discounts in year-one for new route start-ups. 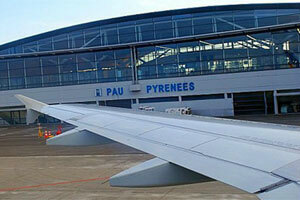 Pau Pyrenees Airport – serving the heart of Southwest France! 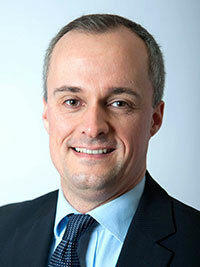 Equestrian transport is unsurprisingly in demand, SAFRAN – the maker of aircraft engines and other vital aerospace components to the world – is a major local employer. 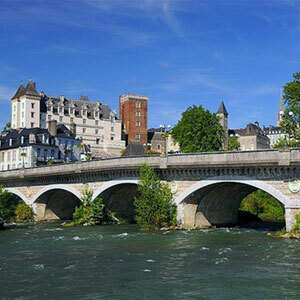 Horses are a major part of life in Bearn and the south-west of France. 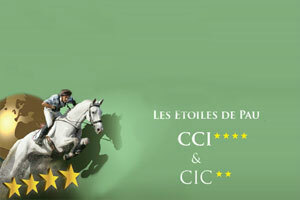 Equestrian tourism includes the “Concours Complet**** – étoiles de Pau or Stars of Pau – the top-level 3-day eventing competition. Equestrianism includes stud farms, training centres, race tracks, veterinary clinics and the “concours d’attelage” (harness competitions). 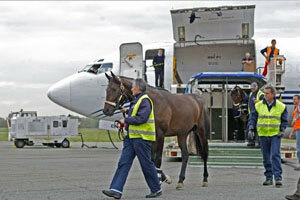 Pau-Pyrenees Airport’s horse transportation service allows flights to be chartered to transport horses Europe-wide. The service saves breeders, owners and trainers time, and minimizes stress for horses! 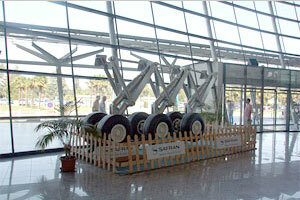 The new terminal was built in 2002. 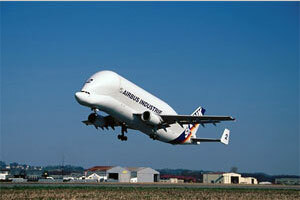 Brighter and larger, it ensures smooth and comfortable flows for passengers. All integrated services are provided by Air’py allowing consistent service quality for all passengers and airline users. 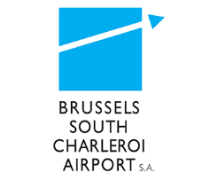 An airport with business vocation (big local companies, aeronautical subcontracting, food-processing, chemicals, supporting universities etc) and strong tourism potential.